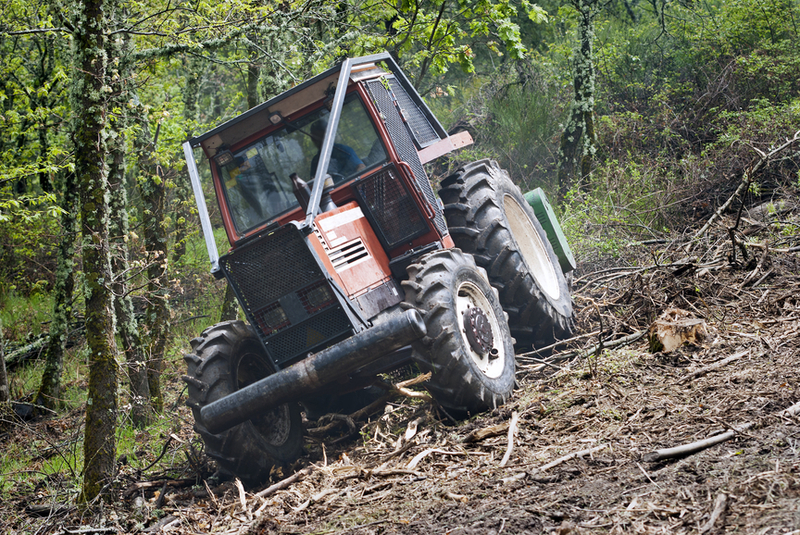 Pruning of trees includes removal of particular parts of a plant like roots, branches, and buds. 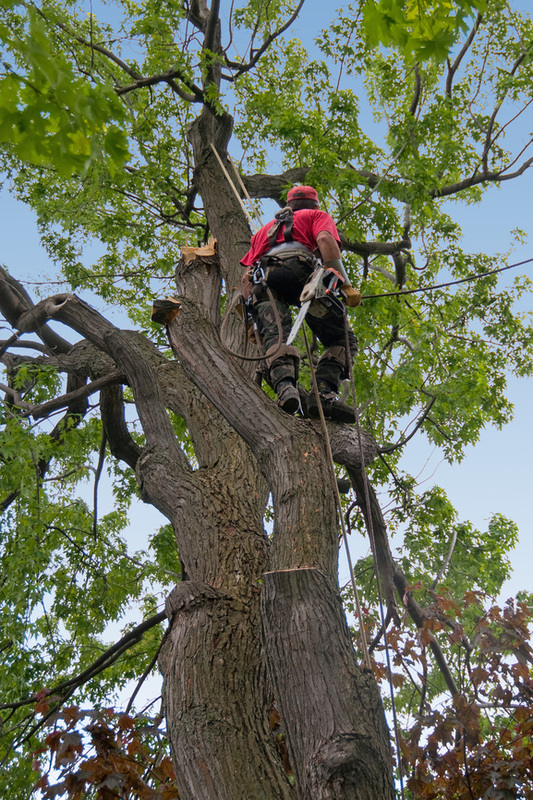 Tree pruning is practiced mainly to remove the dead parts, reduce the risk of the falling branches, to improve the health of the growing plants. Pruning helps to give the trees right shape. Pruning is practiced on the trees such as fruit trees, grapevines, etc. that have branches. Wrong pruning causes the withering of the leaves at the base of the tree. The leaves above the base of the trees cover the base that restricts the flow of moisture. As a result, the tree ends up drying is carried away by high wind or storms. Animals searching for food on trees break the branches plants that grow in the forest take their shape depending on the direction of the sun. Appropriate pruning improves the beauty of any landscape shrub and trees, while poor pruning destroys the landscape impending. Preferably it is good not to prune trees than pruning them in a bad way to ruin their growth. Most plants grow without pruning. Improper pruning methods damage the health of plants and weaken the stems. Pruning is a skill like any other that requires a lot of competencies to achieve best results. Most trees die because of improper pruning than pests destroying them.it is mainly done to add energy to the developing plants. Pruning is by selecting the types of plants that require pruning to enhance their growth. Take good care of such seedlings as they need a close monitor for them to grow well. It is important to use correct tools while pruning. Good selection of pruning items leads to successful pruning. When choosing the equipment keep in mind picking the ones that are easy to sharpen and do not fold when using on a big area. Equipment that is from durable metals is useful when working as they make work easier and fast. Keep the tools in a dry place to prevent them from rusting as it should be in a good working condition. When dealing with plants that have, diseases ensure the tools are correctly treated or disinfected to prevent the spread of illness. Use at least a disinfectant or alcohol to clean the instruments after every pruning when a farm that is full of pests of any other kind of disease. Oil the parts of the pruning machines to prevent them from rusting. The shears are designed depending on the nature of pruning. The saws are designed best to prune ends of the plant. They have sharpened ends to make is easier for one to work. The cost of pruning a tree depends on several factors. The weight of the tree determines the cost of pruning. A plant located close to any electric lines becomes costly when pruning. 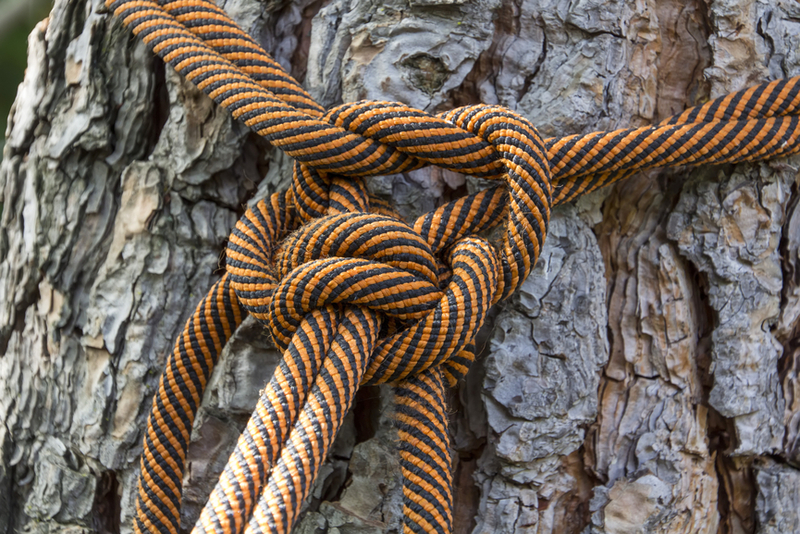 The trees might cause damages, and therefore it requires a lot of care when pruning. It is easier to prune healthy trees than dealing with trees that have pests. The diseases on the crops increases cost as they need good care. However the size and type the plant matters a lot. Plants that are hard to cut through are costly. Fruit pruning is essential. Pruning of the fruits takes a longer time to produce fruits. Prune the fruit tree when it is dormant as this makes it easier to identify the parts to prune.it should be done during the winter season or spring. Make the V-shape of the fruit tree well to enable it to bear more fruits. Eliminate the weak and damaged branches especially the ones at the center. They are cut in v shapes or central leader forms to reduce chances of growing large. 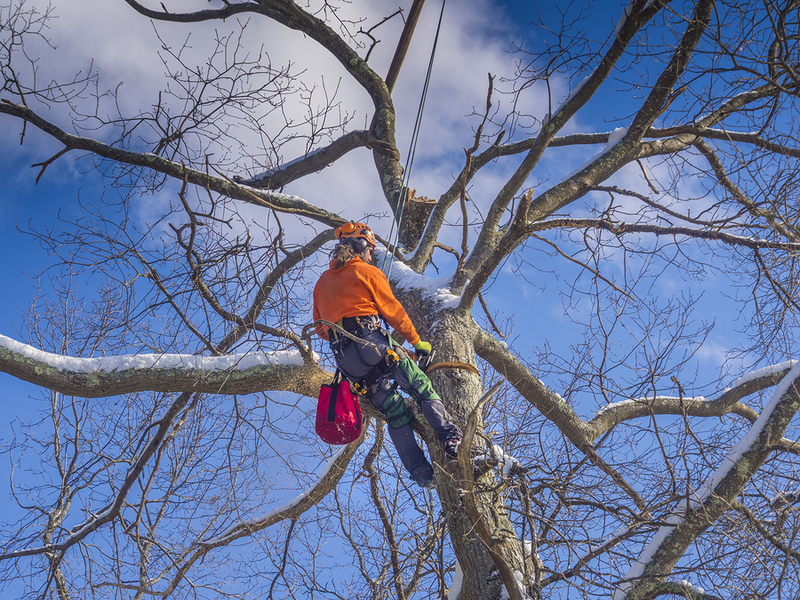 Tree topping is the most dangerous way of pruning trees. Leaves are the source of food to every plant; therefore tree topping stops the growth of plants. The energy supply to the plant reduces the chances of survival. It makes trees weak and is easily carried away by the wind. Maple tree pruning occurs in the spring immediately after producing leaves. Do not p[rune it in winter to prevent it from bleeding. Remove the small branches from the stem. Use sharp shears and make the cuts close to the trunk. 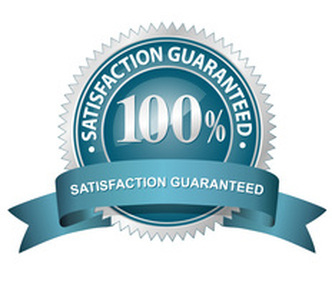 Mishawaka tree service offers the best services in tree pruning. To keep the good look of trees is their priority. 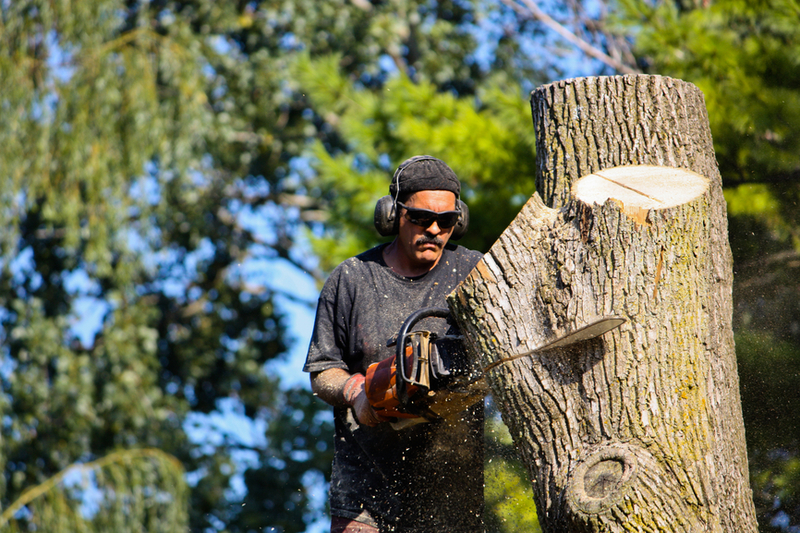 Mishawaka has the professional that deal with tree pruning. In case the trees have diseases they first disinfect the trees before pruning to prevent the spread of the diseases. 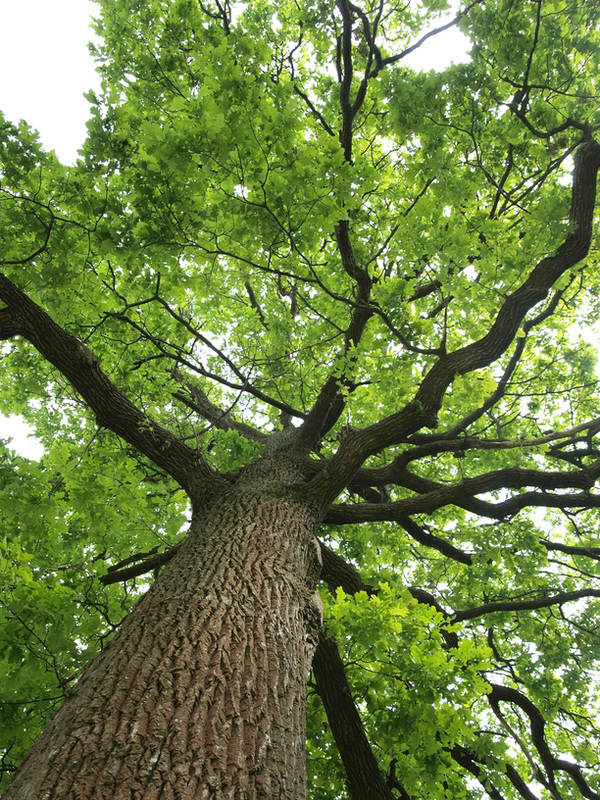 Mishawaka gives tree services ensure the pruning immediately the trees start to grow.